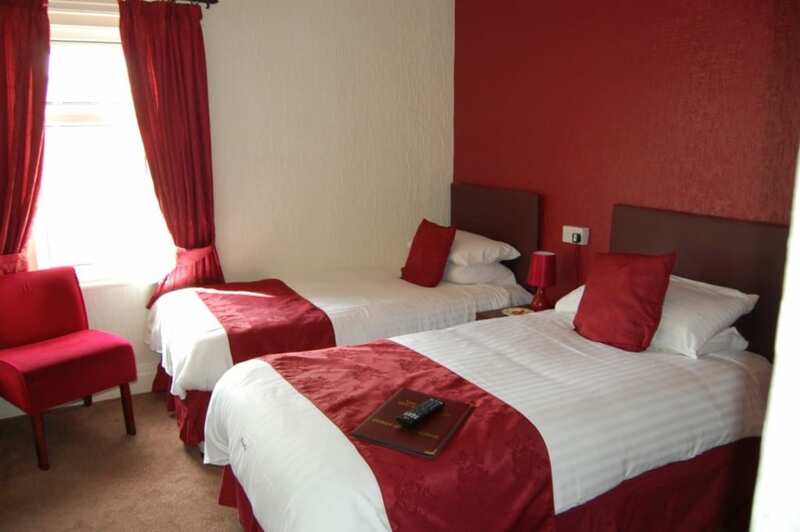 You will be at the centre of all attention in our small family run hotel. We cater mainly to mature people, basically all year round. Whether you are alone, a couple, or part of a group of friends, you are sure to find a comfortable, welcoming atmosphere at the Novello hotel, any time of year. Whatever you want to call yourself: silver surfer, Veteran, Pensioner or O.A.P. ; you are our key-guest! getting to know you and your wishes is our aim. Providing you with the holiday you deserve! You will see for yourself that we have created such an inviting atmosphere, that we have been honoured with several awards in the past for overall service, quality, ambience and environment. We kept standards up and now we are a three star Guest Accommodation with the Visit Britain authorities. Before your meal you can take an appetizer drink in the lounge bar, relax and fantasize about the meal to follow, or make plans for the evening. 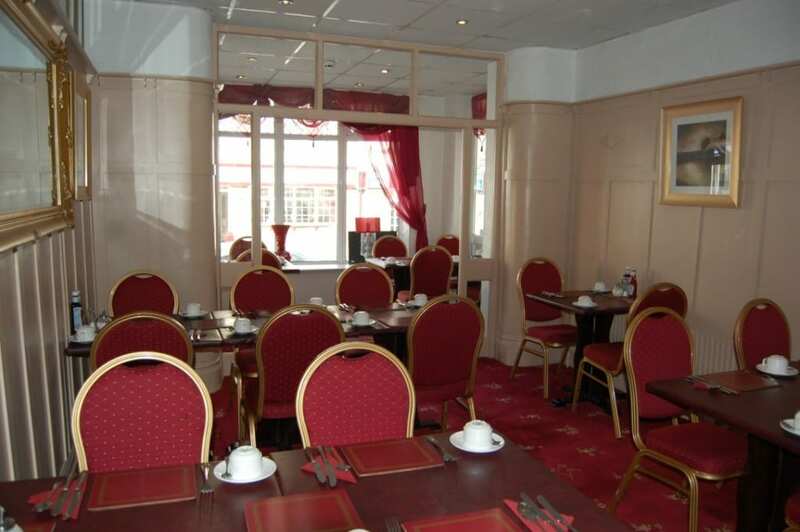 You will find a big choice of information there about all sorts of attraction in and around Blackpool. In the oak panelled dining room we arrange the tables per party so that you can dine together and have a most enjoyable time. The menu changes daily, giving you the choice from several starters, main courses and deserts and of course there is always coffee an tea served afterwards in the lounge! Guests wishing to relax after their evening meal can also do so by our inexpensive cosy lounge bar where we offer a large range of drinks; Lager and Bitter and a wide range of good quality malt whisky’s as well as non- alcoholic drinks and, not to forget, our house brands. Cheer your after dinner coffee up with a nice liqueur! This is a lovely room to sit and reflect on all you did in the day: enjoyed the Sun, the Sea, Illuminations, the well-cooked evening meal, good Coffee and Tea. It is the meeting place for fellow guests: senior Citizens, Veteran, O.A.P. more mature: all out to enjoy yourselves! Our accommodation pricing is fixed on a per person basis. 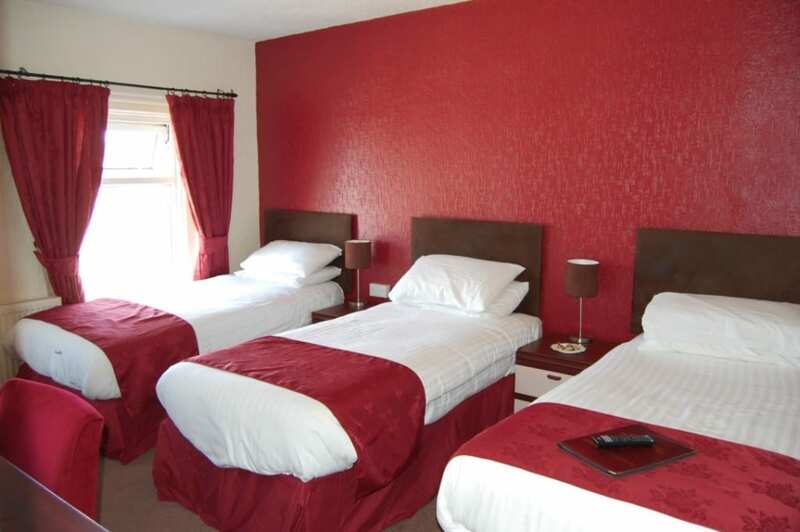 There are no extra charges for single rooms and everybody is treated equally friendly. 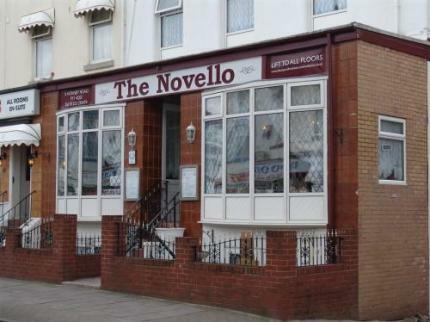 The Novello hotel welcomes groups but we do not entertain the younger Stag, Hen or similar parties. We do not have family-rooms. 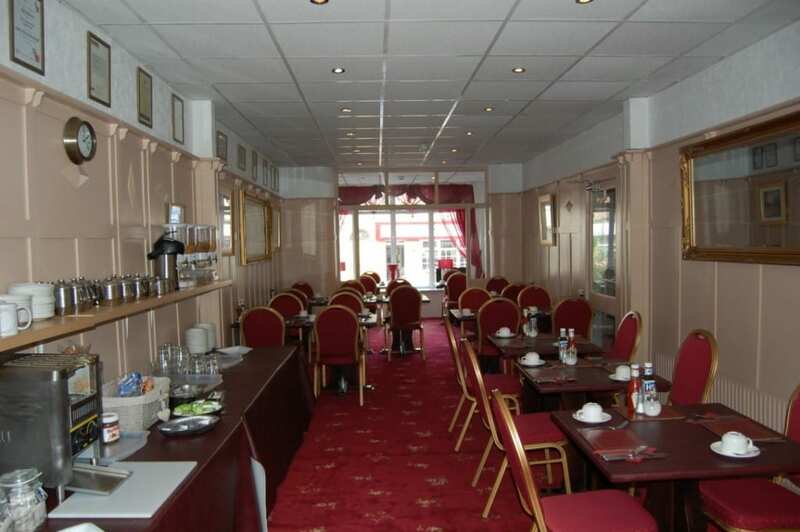 For special occasions we can make the perfect atmosphere for you. Why not hire the whole Hotel at a special price and get together with all those people you have not seen for so long! Start a family tradition, have a team building weekend or midweek. Have a Veterans meeting, bring your Help the Aged group over, the W.I. 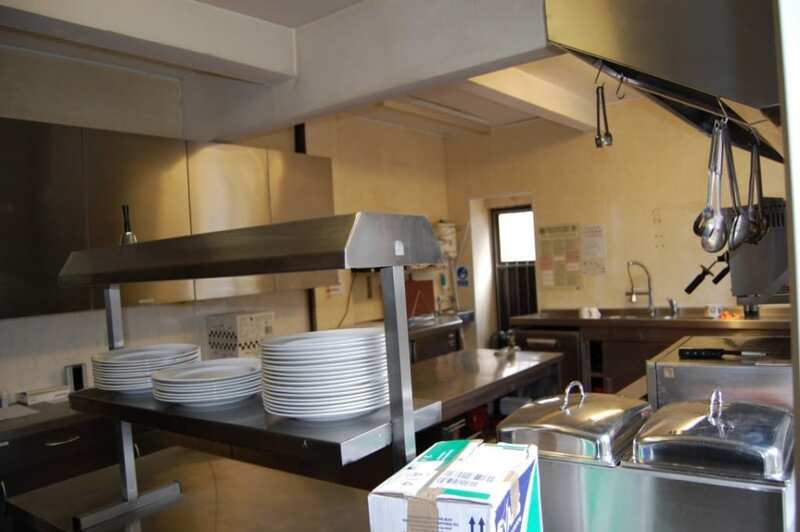 group, the neighbourhood, members of your sheltered housing or accommodation. Take the hassle out of Family Christmas and bring the whole bunch over to us! 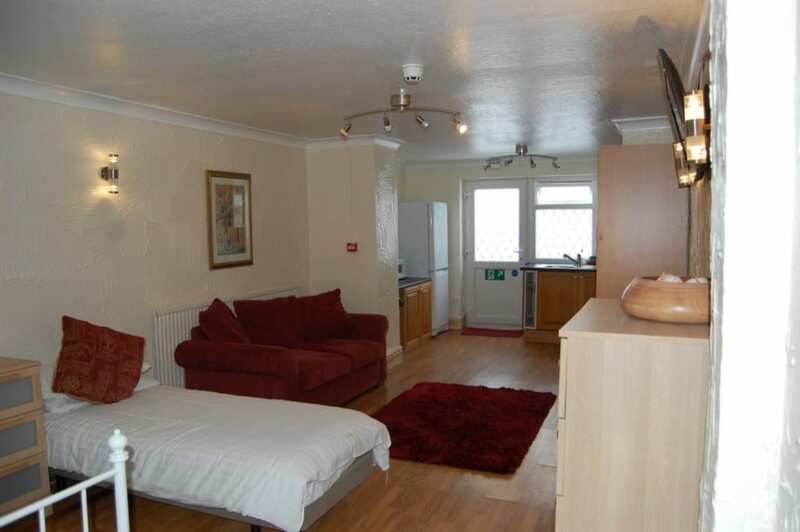 We’ll do the shopping, cooking, cleaning; all you need to do is enjoy yourselves. We can arrange all sorts of activities for you, or put your nose in the right direction. love with a fantastic stay at The Novello!! CALL TODAY TODAY FOR A FANTASTIC STAY IN BLACKPOOL! Place Categories: Central Pier, Central Pier Couples, Central Pier Disabled Friendly, Central Pier Families, Central Pier Gay Friendly, Tower, Tower Couples, Tower Disabled Friendly, Tower Families and Tower Gay Friendly.